South Jersey Parking Lot Sweeping – Excell Maintenance Services Inc. The South Jersey parking lot sweeping division at Excell embarks on over 200 sweeper runs per week. With high traffic and constant weather exposure commercial parking lots can become cluttered with high amounts of litter and environmental debris. This clutter can have a detrimental effect on the overall appeal and safety of your commercial property. Let us resolve your parking lot disarray as swiftly and efficiently as possible. 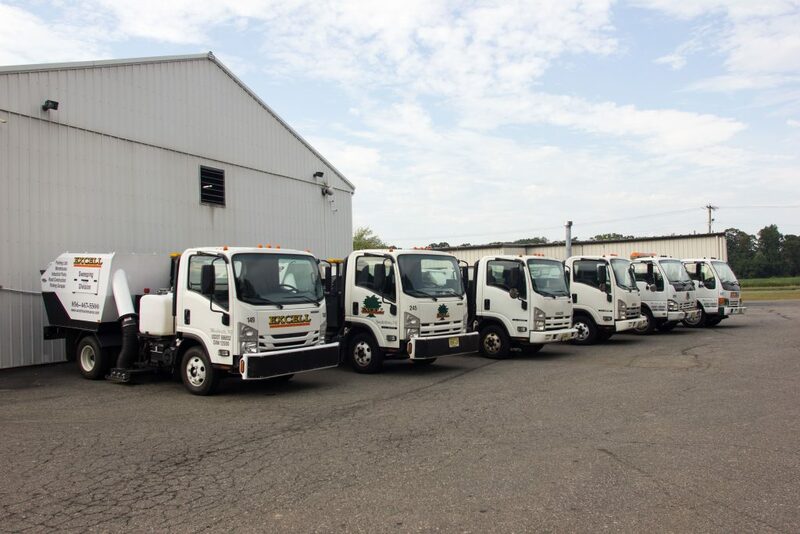 Our outstanding South Jersey sweeping company has the highly qualified staff and top of the line equipment necessary to accomplish any commercial sweeping task. 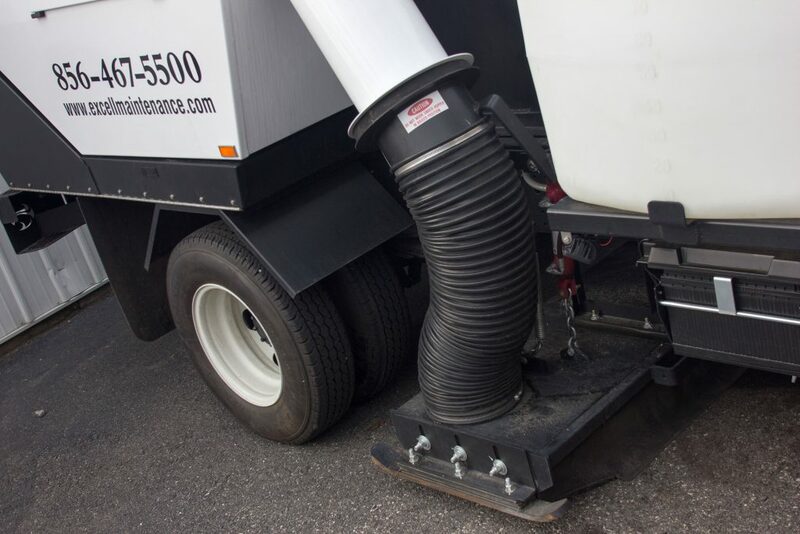 We feature a fleet of 10 brand new ‘Tymco’ brand sweeper trucks. All trucks are on a maintenance plan and have a dedicated lifespan to ensure maximum efficiency. As always…we will tailor our schedule to your needs. Cleanup of all corners and edges. Construction Site Sweeping and Cleanup. Commercial Warehouse Sweeping and Cleanup. Loading Dock Sweeping and Cleanup. Our South Jersey based commercial sweeping company also provides full service commercial warehouse sweeping. Warehouses and other industrial environments have a high tendency to accumulate dust, grime and other workplace wastes. Allow Excell to provide you with a safe and clean working environment. Let us show you what makes us the leading Delaware Valley commercial warehouse sweeping company.